I met Kate a few years ago and we instantly hit off. She’s an incredible woman with an amazing story. 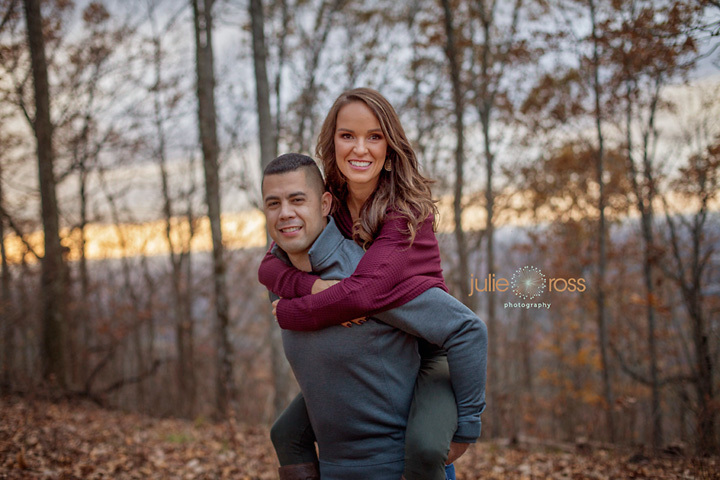 I was completely honored to do some fitness events with her, as well as another session. 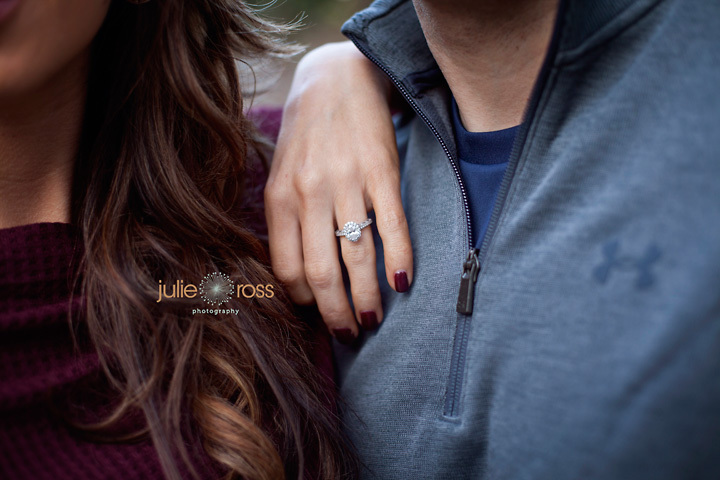 When she asked me to bring the visions she and Phillip had for their engagement session to life, I couldn’t say no. I didn’t want to say no. She and I began collaborating what they wanted to showcase about their relationship and their sweet pup was even involved. This session was low key, casual and really just captured them. The next time I see them, we will all be boarding a plane to Mexico (squee) to get MARRIED! 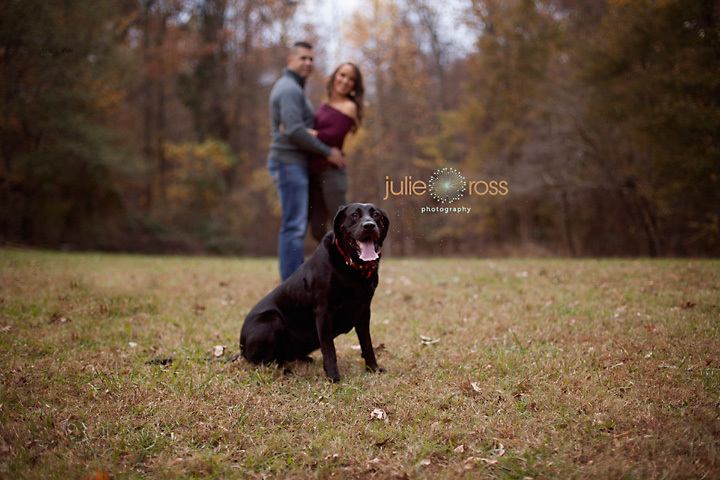 Thank you Kate and Phillip for trusting me with your memories. © 2019 Julie Ross Photography-Woodstock GA Newborn, Child, Family Photographer|ProPhoto Website | Designed by That's Kinda Cool!